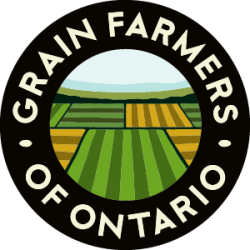 GUELPH, ON (November 2, 2016) – Soybean producers are reminded about the need to confirm drying charges which are now calculated under the Agreement for Marketing the Ontario Soybean Crop made under the Farm Products Marketing Act (O.Reg 485/09). 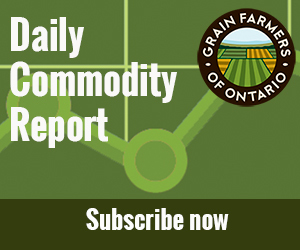 Soybean drying charges are no longer tied to the price of soybeans. Cleaning and handling charges, as well as soybean drying charges/moisture discounts, are agreed upon by the dealer and the producer through competitive market forces, similar to the corn and wheat markets. Producers should confirm all terms and conditions with their buyer before making their deliveries.